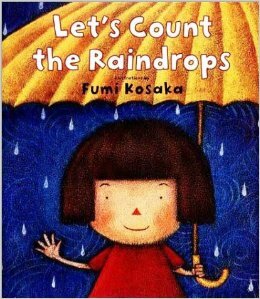 Fumi Kosaka Davis is a children’s book illustrator and author. Some of her book titles include Let’s Count the Raindrops; If You’ll Be My Valentine; Under My Hood I Have a Hat; Ordinary Mary’s Extraordinary Deed; Bubbles, Bubbles; and Busy, Busy Mouse. She earned her bachelor’s degree in illustration from Brigham Young University. She grew up in Japan and now lives in Utah. She is a member of The Church of Jesus Christ of Latter-day Saints. This page was last edited on 24 May 2016, at 22:30.